Barrytown/Station Hill Press, Inc., 9780882681214, 560pp. Bruce Perry is the editor of Malcolm X: The Last Speeches. 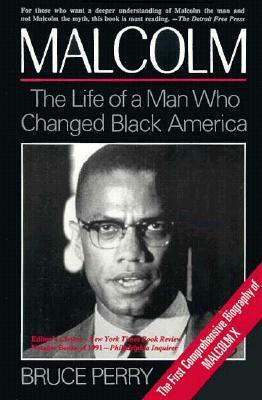 His articles about Malcolm X have appeared in several scholarly journals. After graduate study at Harvard University, he earned his doctorate at the University of Pennsylvania and has taught political science in the University of Texas system, the University of Pennsylvania, and other colleges.